This concert changed my entire life. The first big metal concert I ever went to... Pantera has been my favorite band ever since. Me and my best friend in high school, Brandon, drove 4 hours; from the middle-of-nowhere Texas (Lampasas) to Dallas, Texas to see this show. It was the ONE and ONLY time I got to see Pantera perform live. It was at that moment I realized what I wanted to do with my life. 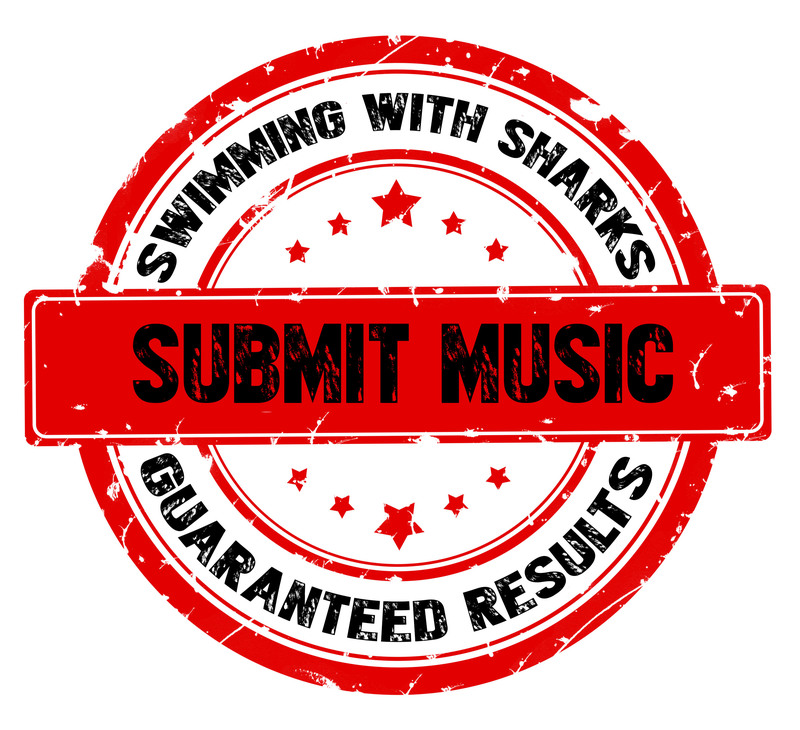 Categories: News, SWS ArticlesTags: nintendocore, noah shark robertson, swimming with sharks records, the digital sea, zombie shark, ZOMBIESHARK!